Once upon a time, I walked across Spain – 1300 kilometres from Granada to a place called Finisterre. Land’s End. I carried hurts and disappointments that had been given to me by others. They called them their sins. So did I, back then. But really, they were stories. And those stories became my story. 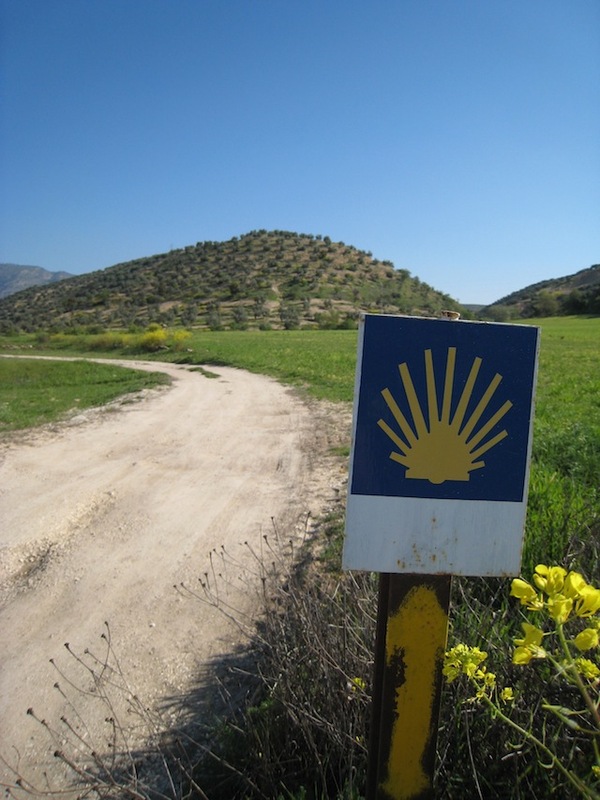 Along that road, I met Spaniards who told me of pain and of gain. Some told jokes – which are stories with a twist. Some told shaggy-dog tales, designed to keep me guessing. They succeeded. I guessed and guessed for six weeks, out on the Spanish soil. When I came home I tried to write a play, but the stories decided they wanted to be a book. Sure enough, they had their way. And now that book, called Sinning Across Spain, has its way, taking me down new roads to hear more stories. 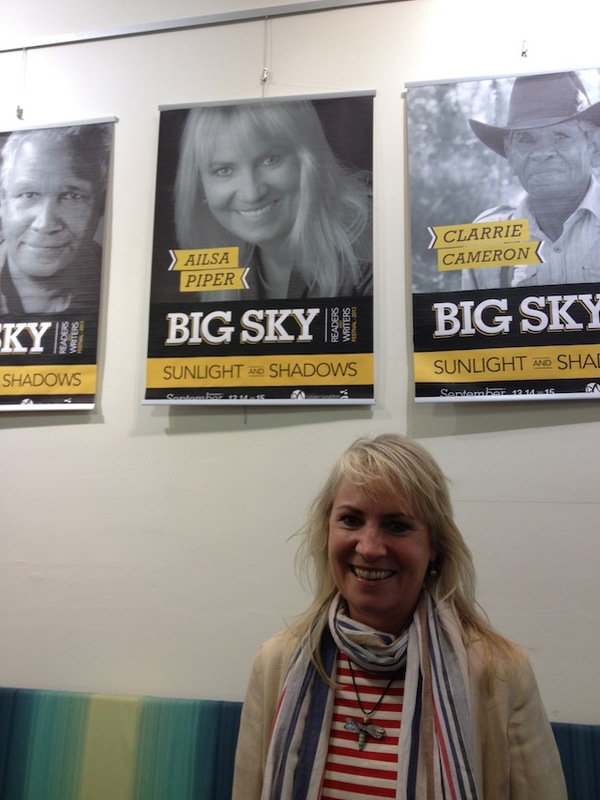 At a festival called Big Sky in Geraldton, on the edge of the Indian Ocean, a man called Gavin tracked me down to tell me that he used to play with my mother when she was a child. He gave me new stories of her. It was the nineteenth anniversary of her death and he returned her to me with interest. As a young actress, I was in a play about DH Lawrence. Thirroul, where he lived for a time, seemed like the most exotic place on the planet to me, living on the west coast of the continent. Decades later, I spoke about my book at the Thirroul library, only a fortnight ago. Stories brought me full circle. They’d transported me. Just lately, I’ve been writing in Sydney, where I’ve been given a home by an actress called Amanda Muggleton. 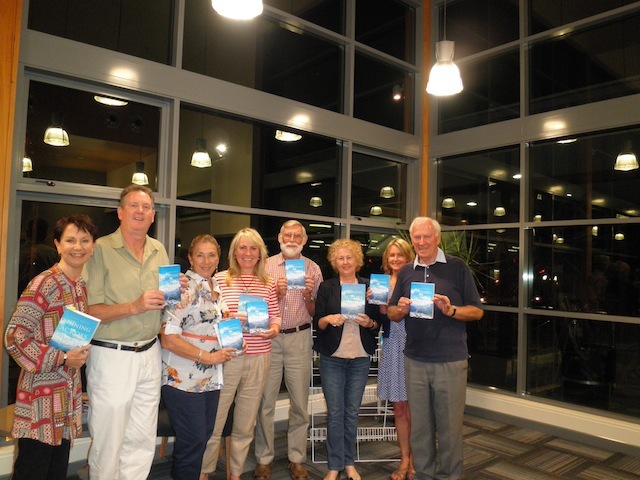 She’s on the road across Australia, touring a play called The Book Club. It’s about how stories can infect you, take you over, make you laugh and weep and make love. And then laugh again. A lot. 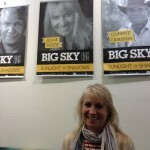 Her stories on the road are making my new stories possible. A fortnight ago, in Spain, an Australian woman named Anna walked into a town called El Ganso. She was looking for a very old man called Domingo. Years back, when I was walking that same road, Domingo took me for a tour of his tiny town – an hour – no, more – of intricate details. Losses, loves, chooks and roses. I wrote his story in my book. Anna read it, and in El Ganso she asked for Domingo. He wasn’t there but his sister was. Domingo had gone to Madrid to see his son, she said. He didn’t return often because he was not well, but he was alive. His sister said how happy he would be to be in a book. To have his story told…. On King Island, at the other end of the world, I met a woman in her 80’s. She was wise and funny and seemed to know every story ever told. When I asked her if she liked Melbourne, she said she had never been. She wanted to see Hobart first. She had never left the island, but she’d had books for company all her life. Stories. She was generous with them, too. She gave me tale after tale, laugh after laugh. A tear or two, too. They feed us if we stay at home, and they guide us if we go away. They are our lifeblood and our navigation systems. They are our homing instincts and our lights in the dark. They warm the nights and pass the days. They take us out of ourselves. To Land’s End and back. 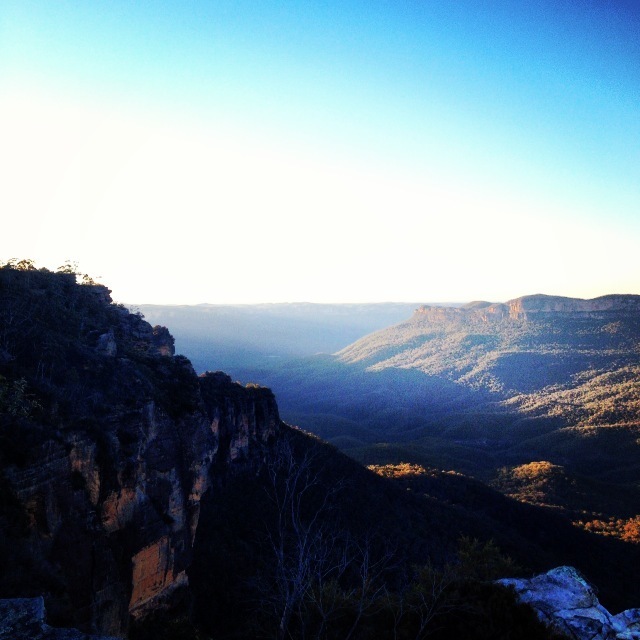 I’m thinking of everyone in NSW, and particularly the Blue Mountains, where I was writing last week. Hoping that the rain from the south travels to you and that peace is restored.